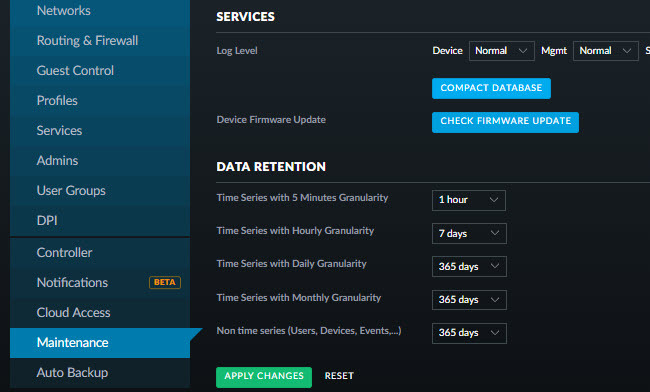 Unifi Cloud Key not updating firmware? I am thinking about setting this script as a cron job to run periodically on its own, but I haven't done that yet. So far everything seems stable but your mileage may vary. Be sure to check the log files for any errors. So I tried just compacting the DB instead.